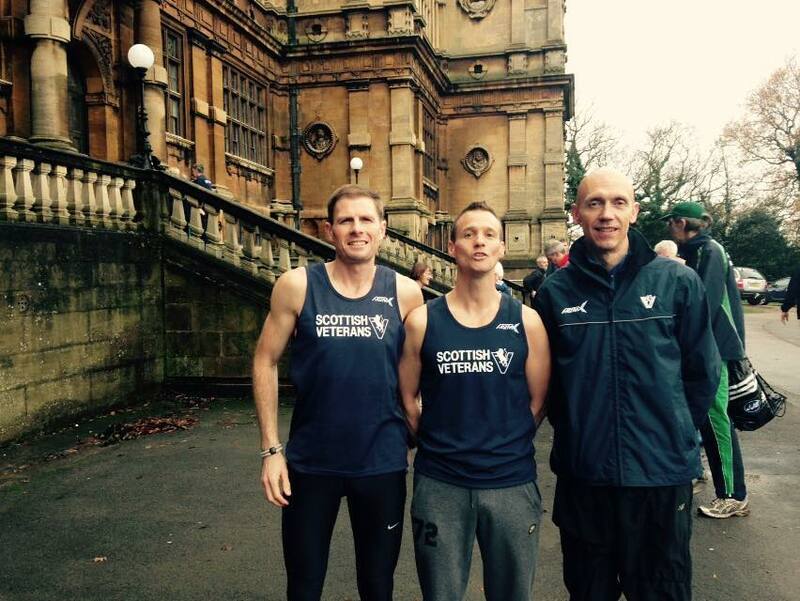 It was a proud day for the club on Saturday as 3 Harrier represented Scotland in the vets XC international at Wollaton Park in Nottingham. Andrew, Stevie and Mick all turned in solid performances in a very high quality field with Scotland taking bronze in the 35-49 category. 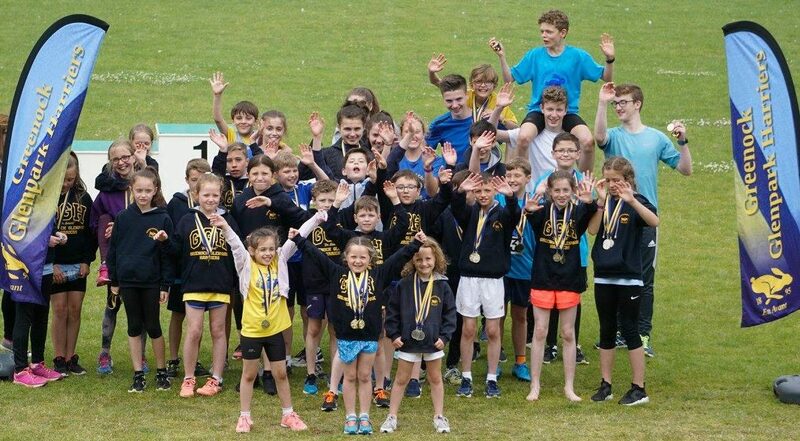 This entry was posted in Uncategorized on November 25, 2014 by greenockglenparkharriers.